Hillsdale finds himself on the stage of international intrigue when a rogue KGB contacts him. The red agent warns the Demonologist about an amulet retrieved by the KGB in Madagascar which turns men into mindless slaves. This ancient power threatens to destabilize the fragile post-war world. 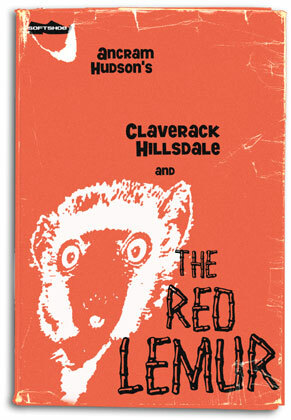 Hillsdale must find a beautiful African KGB agent, code named the Red Lemur, who possesses the only defense against the influence of the antediluvian talisman.